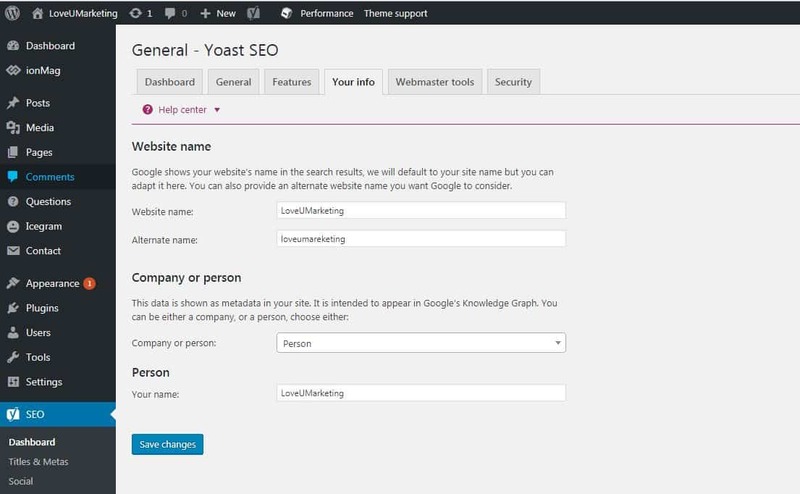 If you are looking for the guide to configure Yoast SEO Plugin then you are at right place. Below we will share the complete step by step tutorial to configure this plugin for optimal SEO performance. 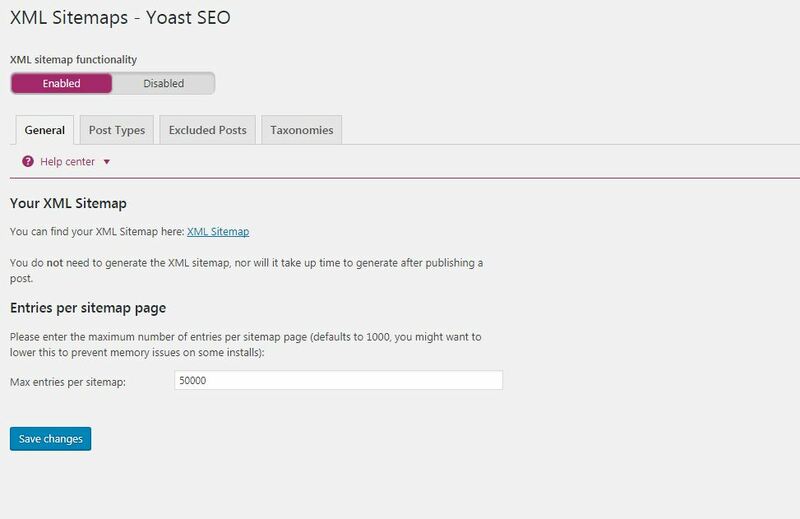 Yoast SEO is the most downloaded WordPress plugin of all times. It is the comprehensive solution for your all SEO problems. Just install this plugin and sit back to see the magic. It will take care of your all SEO related issues. Besides its basic features, it also offers many other features like Keyword Density, SEO Title, Meta Description etc. Due to this additional features, it becomes difficult to configure this plugin properly. 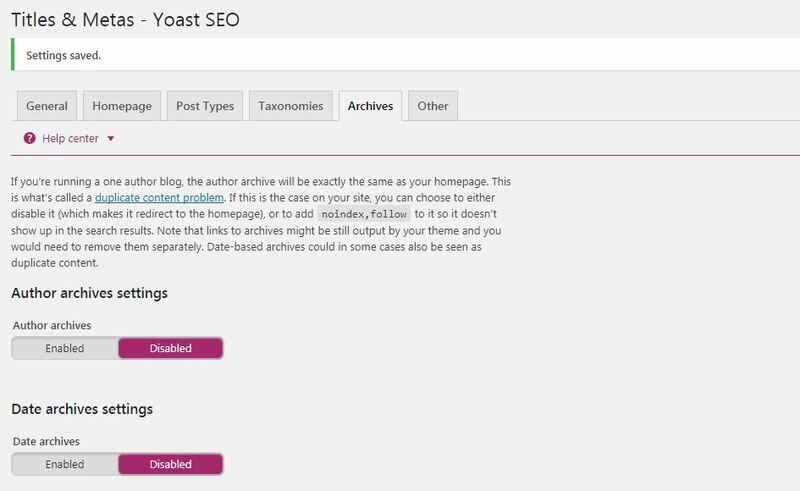 For this reason, we are sharing a tutorial which will help you to configure Yoast plugin properly. 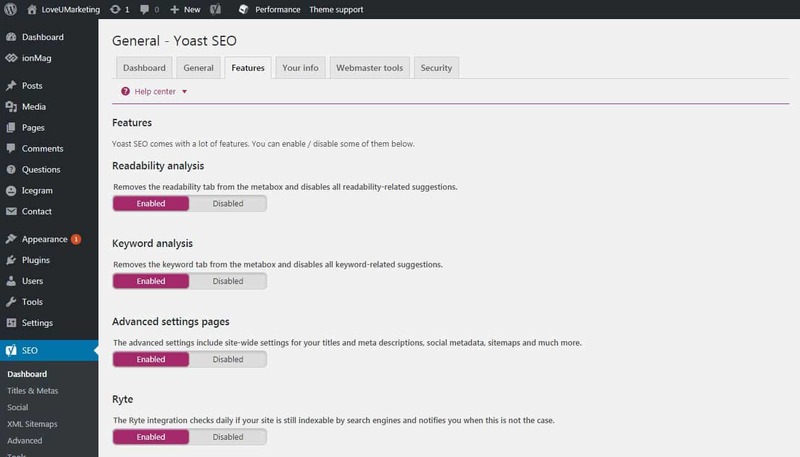 Please Note: This tutorial is for the free version of Yoast SEO Plugin. You can install this plugin from the left navigational menu of WordPress. First, search for this plugin and once found it click on ‘Install’ to install the same. After installing the plugin, follow the below steps to configure it. Here, you will find the all basic features of the plugin. It includes Your Information, Configuration wizard etc. 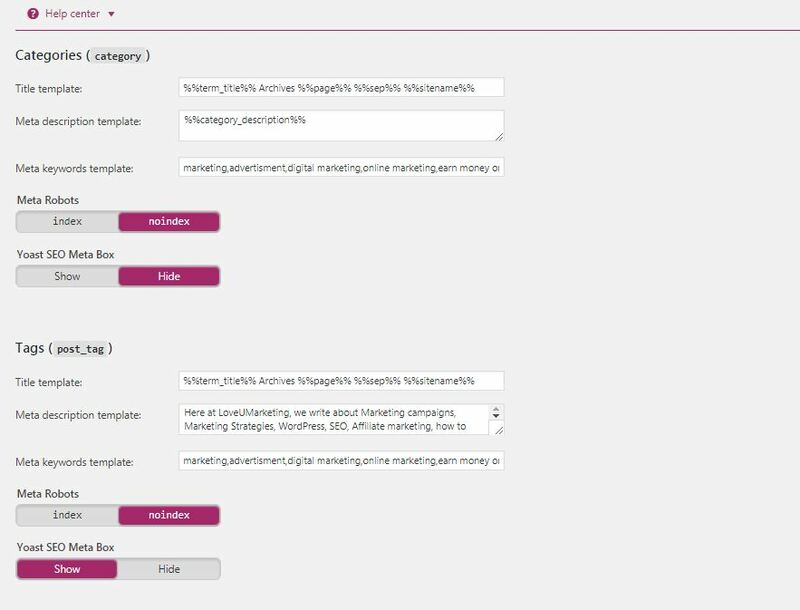 Click on ‘Open the Configuration wizard’ and answer all the queries like Name of the Website, Social Media Links, Single or Multiple Authors etc.The answer to this queries will determine the default setting of your plugins. You can also restore the default setting from this page. The restore option is given at the bottom of this page. Enabled this all options.There is no harm in enabling all options whether we are using it or not. The fill the data as shown in below image. The only change will be the option ‘ Company or person’. Select an appropriate option here. 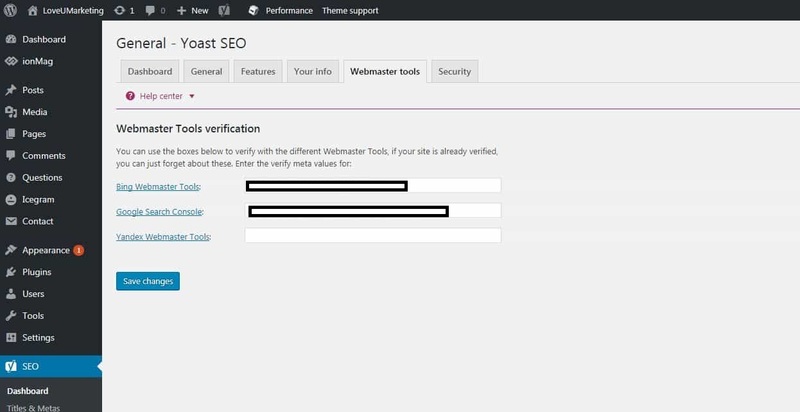 Use this option to link various Webmaster tools with your plugin. All you need to do is just mentioned the meta value of your respective webmasters. Enable this if you want to change the advanced part of the SEO. 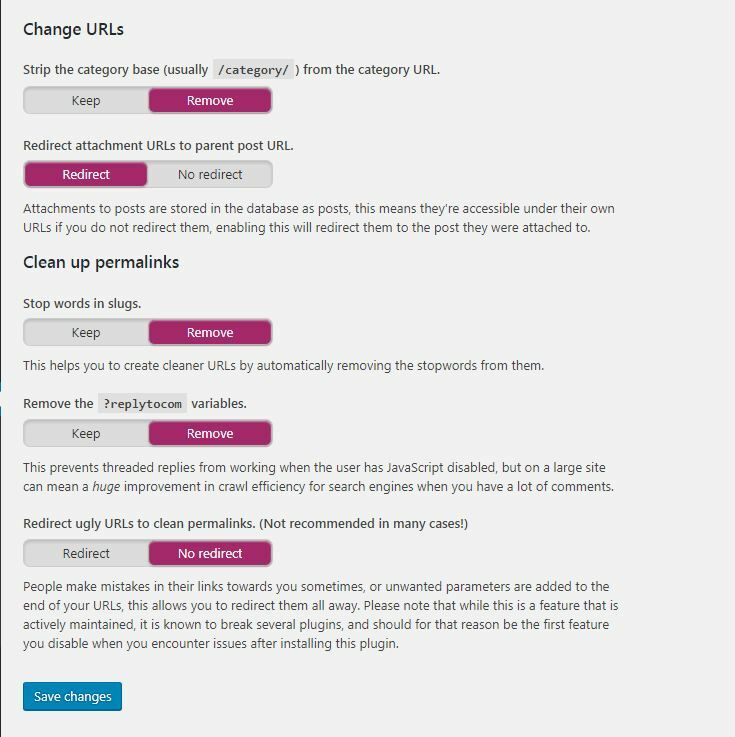 It will allow a user to no index posts or change the canonical. 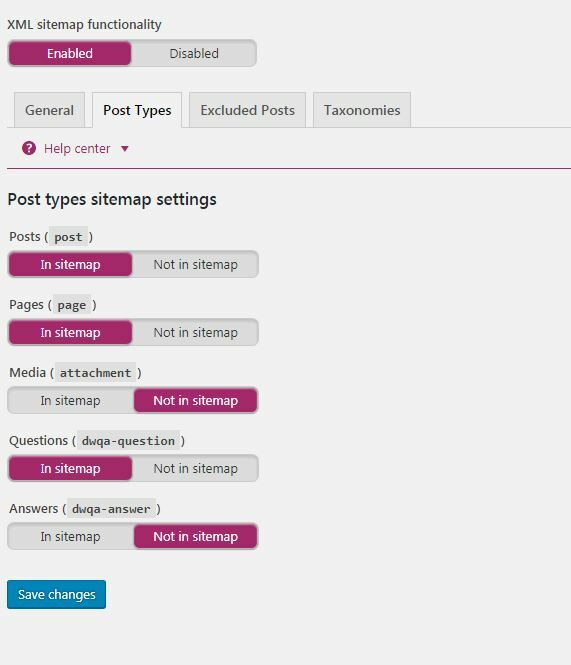 All the meta-setting like indexing post, category, taxonomies etc will be available here. This option if enabled will force you to rewrite your title of your page. Disable this if you do not want to require it. This will use as your title separator.It will appear between your our post title and site name. Set Meta values for the post, page, and media here. 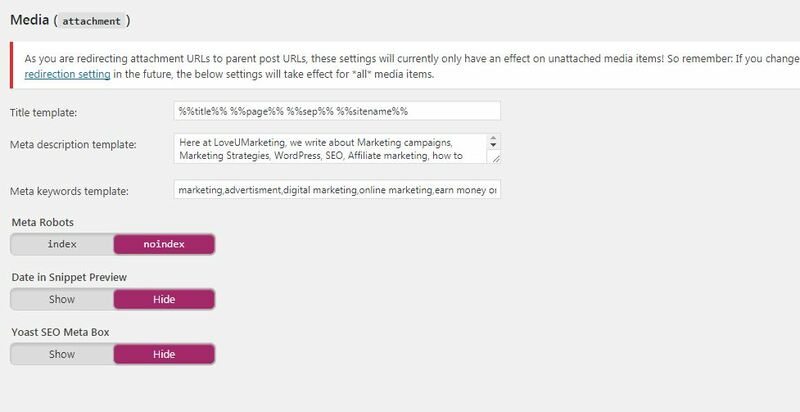 Of course, you will be able to change the default values at the time of creating a new post. In order to avoid any duplicate data, we had disabled the indexation of media files. For the multi-author site, enabled this only if you want the archives the post author wise. To avoid any kind of complexities we suggest to keep this disable always. Disable this if you do not want to index the subpages on your site. To avoid duplicate content on your site, it is advisable to keep it disabled. Enable this if you want to use meta keywords for your post. 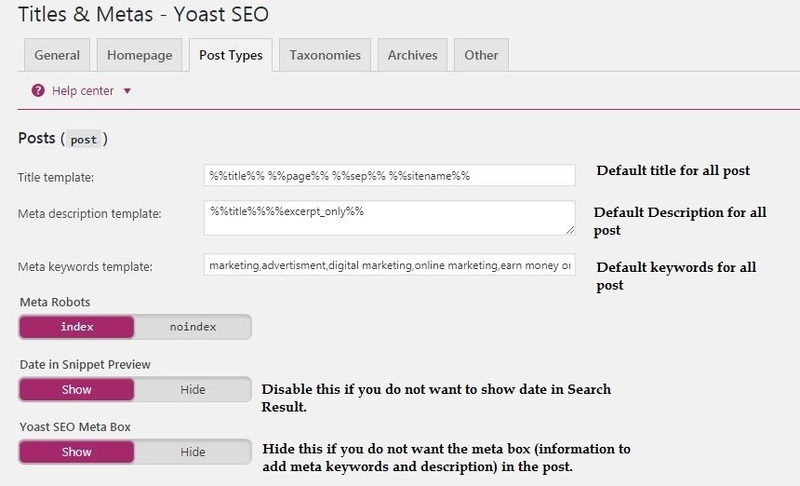 Of course, you will be able to use different keywords for the different post. Please note in the absence of any keywords it will consider the default keywords of the post. 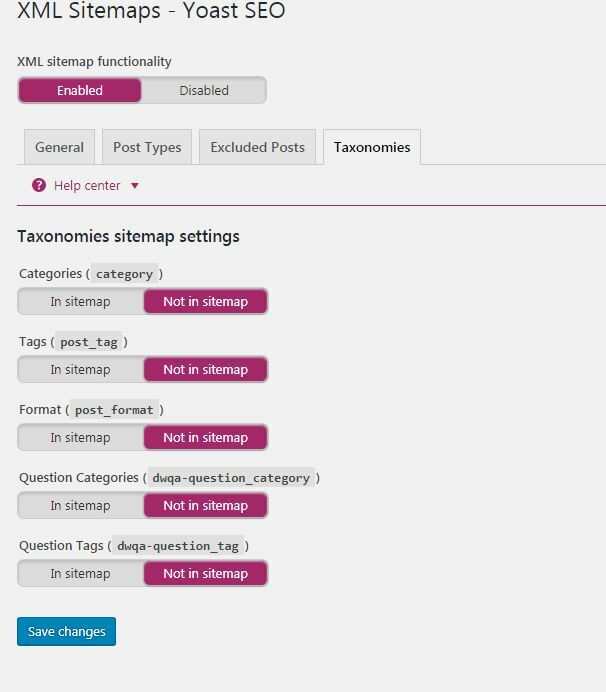 You will find all sitemap related setting here in this option.Enable this if you want to generate the sitemap automatically. Disable Media to avoid any duplicate content on your site. 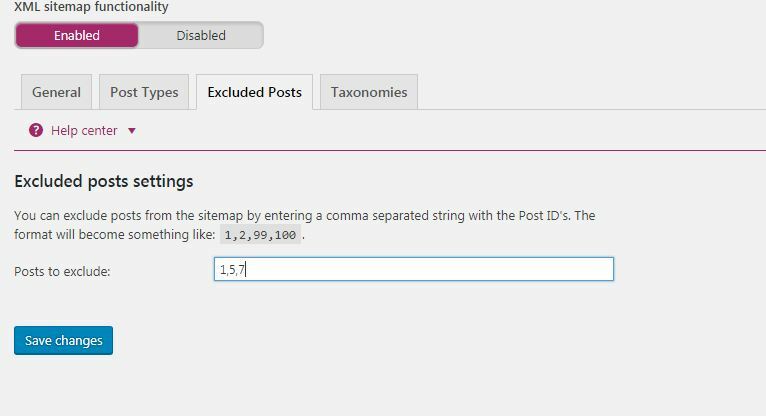 You can exclude posts from the sitemap by entering a comma-separated string with the Post ids. The advance level setting like RSS, Permalink and Breadcrumbs will be available here. The below image explains everything. Don’t change it. Keep as it is. 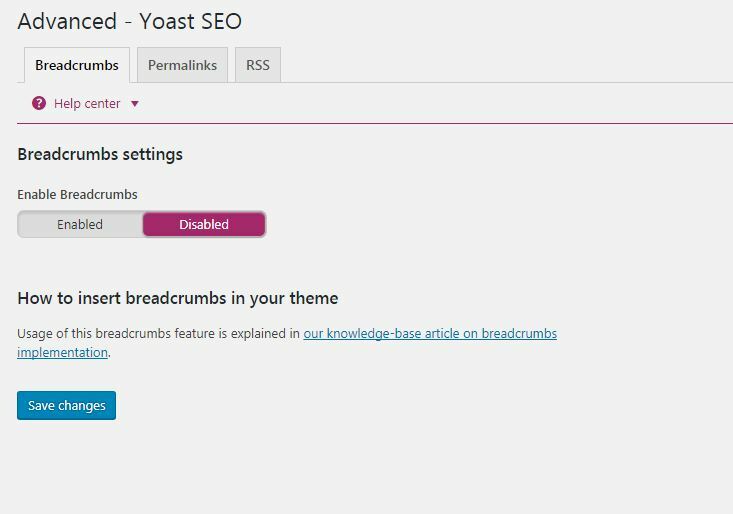 Disable this if you are using the default breadcrumbs of the WordPress theme. We had disabled it because we are using the default breadcrumbs of our WordPress theme. Avoid this Option. This option is for editing the .htaccess and robot.txt file. 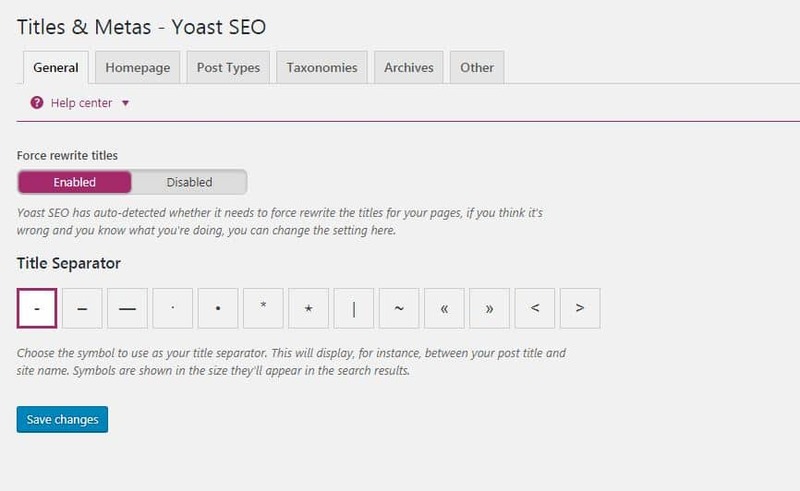 Further, you can also import and export the Yoast’s setting through this option. But this is the advanced version, it is not required at this point of time. The bulk editor is also available in this option. Using this option you can change the title and description in bulk easily. This is your Google Webmaster. All Webmaster related information will be available here. But to get this information, you need to authenticate it first. The authentication option is available in the setting page. Once connected, all the webmaster related information will be shown here. Now you turn, if you still face any problem in configuring this plugin then feel free to contact us. You can write your queries in the below comment box. We will be happy to help you.